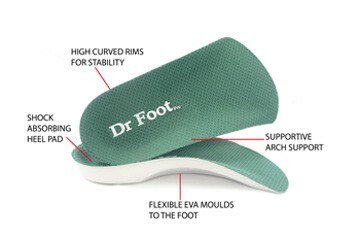 A corrective shield between first and second toes, the extra soft toe spreader effectively prevents deviation of the big toe and prevents overlapping of the toes. Bunions bothering you? 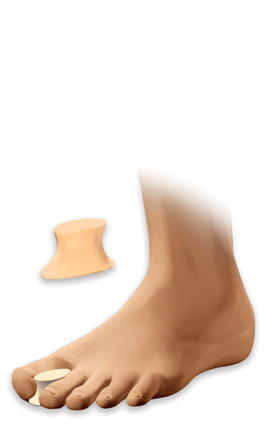 Align your big toeHigh Grade Silicone Toe Spreader promotes proper joint alignment with gentle constant pressure. 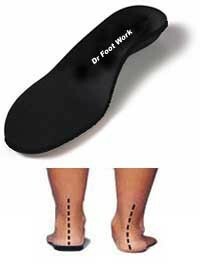 You’ll notice reduced friction and irritation between adjacent toes as well as experience greater relief on the bunion joint. Mineral oil-based gel moisturizes as it separates troubled toes. Hypoallergenic. Reusable and washable.